This is a handbook that has all the tools you’ll need to effectively direct actors and to create memorable performances. By detailing out modern and classical methods for directing actors, you’ll have a complete and versatile toolbox to draw on for use in any film or theater production (17 tools). WE SHIP FROM LOS ANGELES TO ALMOST ANY COUNTRIES. This is updated second edition. A handbook has all the tools you’ll need to effectively direct actors and to create memorable performances. By detailing out modern and classical methods for directing actors, you’ll have a complete and versatile toolbox to draw on for use in any film or theater production (17 tools). The Art of Directing Actors points out the most common mistakes made by film and theater directors and actors, and offers ways to do better. In addition, a full list and classification of action verbs with a thesaurus, plus examples of a full script breakdown (The Bear by Anton Chekhov) with objectives, actions, and other tools are included. Finally, there are exercises in a useful format so you may apply your understanding of the several methods of directing actors. 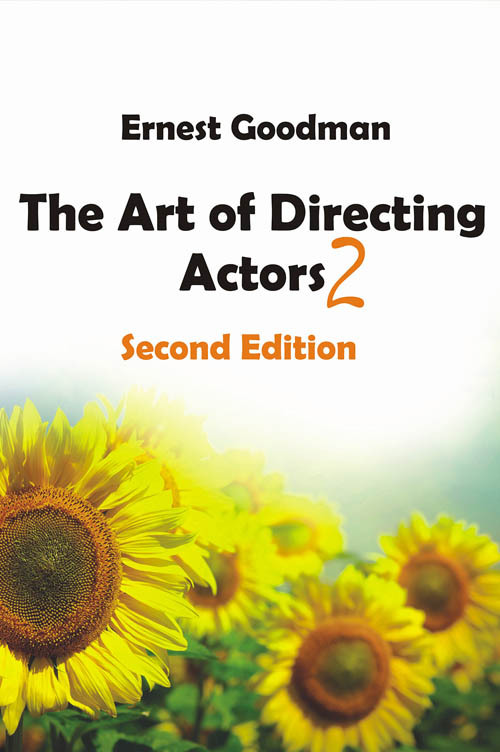 This book is about the art of directing actors, whether it is for film or for theater. The inner life of the actor, acting techniques, certain rules of human behavior, common mistakes of the director, and various methods of directing are discussed. The art of acting and the art of directing are related to each other as in the two sides of one coin. Average directing is a craft; good directing is a skill; but great directing is an art. In the world of artistry, it is the artist’s vision and creativity that transforms the ordinary into a master piece. Directing actors as well as directing by itself requires a possession of inventive and imaginative skills. Shot selection, camera movements, blocking and mise-en-scène as well as instructing actors are not just mechanical skills, they are creative choices. Learning methods for directing actors is not difficult by itself. The main difficulty lies in the application of the methods. By continuous practice and experience over time, good directing will follow in an easy, elegant and graceful way. 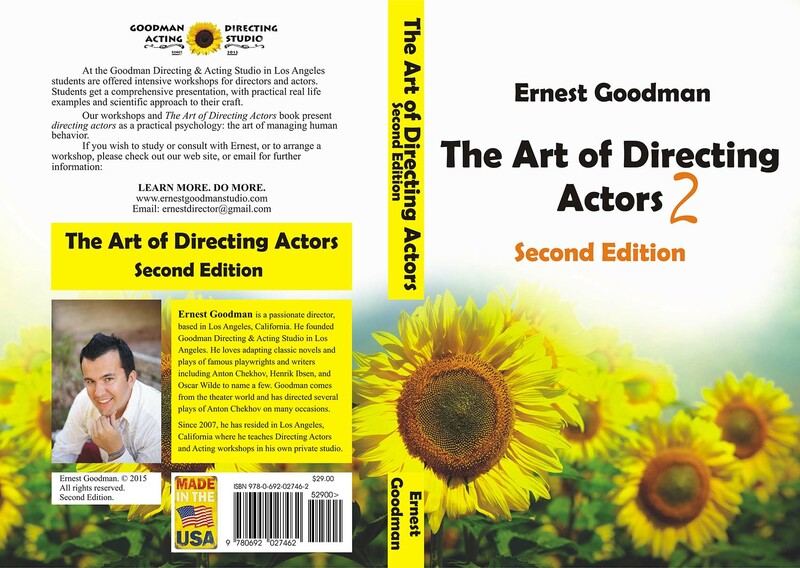 Being graceful is a supreme goal of an artist, and a director is an artist and the reason this book is called The Art of Directing Actors. I highly recommend this book for everyone who are into directing. The book helps me to get the best performance from my actors in my films. I think this is the best book about directing actors techniques in the market. Thank you very much Ernest. When I started making films I had no idea about directing actors. 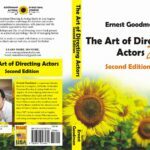 The Art of Directing Actors book helped me a lot and opened the door to a new world of knowledge and skills in the area I thought had never existed before. Directing actors as a subject is usually overlooked by aspiring directors. But, Directing Actors is the King. It is definitely must read book for directors and everyone who is into film and theater, screenwriters and actors as well.